Chris Barraza is a seasoned litigator with plaintiff and defense experience spanning all phases of litigation. Chris practices in federal and state courts across the United States, as well as in arbitrations, mediations, and other alternative dispute resolution forums. Chris has represented foreign and domestic clients in a variety of industries, including automotive, aviation, construction, consumer products, financial services, insurance, maritime, materials science, nuclear energy, oil and gas, and pharmaceuticals. 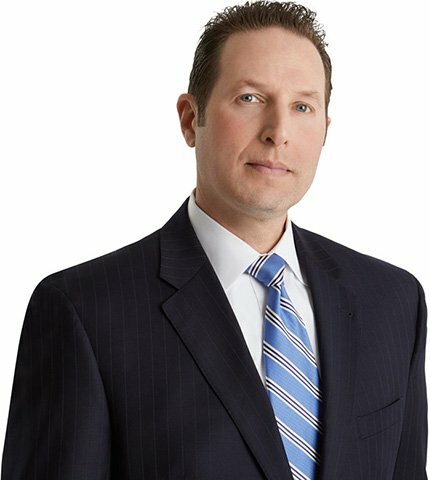 Chris’ subject matter expertise is broad, encompassing antitrust, complex commercial disputes, deceptive trade practices, False Claims Act, mass torts, product liability, civil RICO, and securities. Chris also has substantial courtroom experience, including first chair jury trials and arguing appeals.